Don’t confuse what you may do with what you should do. As a helpline consultant, a frequent conversation we have on the Helpline regards what the laws and/or regulations clearly communicate to an employer what it may do regarding the extension of leaves, termination of benefits, or even termination of employment itself. Frequently, the employer feels that what the law says the employer may do, dictates what it must do. 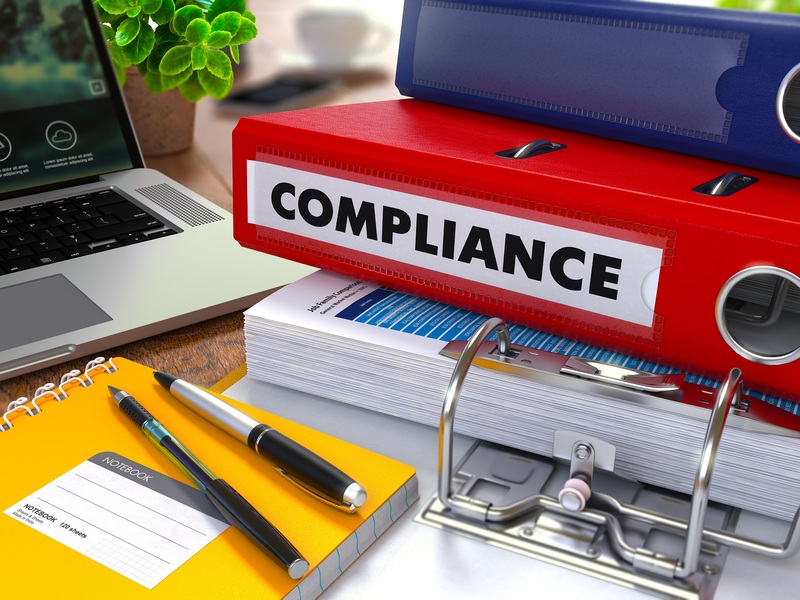 “If the law tells me I may deny leave to an employee, then I guess I must.” We would caution employers to take such a myopic look at the relation between compliance and company policy. Leaves of absence rank as the #1 issue that employers face, particularly in California. Join our leaves webinar series and gain a stronger understanding of how to handle the various leaves of absence available to employees. Laws and regulations most often address the bare minimums: minimum wages, minimum lengths for leaves, etc. Most employers, at least those looking to recruit the best employees, would never want to find themselves at the bottom of an employee benefits bell curve, and certainly not behind what their competitors would offer to entice their best employees away from them. With wages still virtually stagnant, the workforce is becoming increasingly savvy at understanding the actual value of benefits packages—often using that factor to distinguish between potential employers. Perhaps even more important than where employers actually fall on the bell curve, is where employees perceive their companies to fall on that same curve. More so than ever, and thanks in large part to the proliferation of social media, a company’s reputation with its employees is a mere click away. If perception is nine-tenths of reality—as is the case here—employers should concentrate not just on the best course of action to take with an employee but also how that action will be perceived by coworkers. Employees routinely post anonymous and not-so-anonymous comments about how well they are treated by management, often supplementing their assessment with anecdotal evidence. A small employer who fires an employee for excessive absenteeism occasioned by doctor’s visits to care for a special needs child should know that story will have legs, unless it’s clear that the employer did everything it could before terminating. To tie back to the notion of what an employer can do and what it should, there’s nothing prohibiting a small employer (under 50 employees) from denying leave for family reasons. However, if the employer chooses to take such action, it should know that other employees will be watching for clues as to how they might be treated if they were subject to the same hardships. If a small employer can’t offer more than what the law permits, it should at least show empathy in how it communicates as much. Chances are that employees will talk—and to coworkers or even clients. Ensuring the employee knows the employer is doing everything it can translates into ensuring the employee tells everyone else the company did all that it could. Are your leaders having trouble communicating effectively with their staff? Our competency-based Leadership Academy will provide your leaders with all the knowledge and skills they need to improve their leadership abilities. If you qualify for state funding, this program could come at low or no cost to you. Setting the bar higher than what the law minimally requires may come at a cost. But know that the benefit of good employee loyalty may very well outweigh any such costs. Of course, the cost of poor employee morale will most certainly manifest itself in the form of lower productivity and higher rates of turnover, not to mention the administrative costs of employees filing complaints with HR about unfair (even if legal) treatment. Certainly, while knowing what the employer may do is critical, it should never be the final step in the process. Decide what the law will permit you to do with an employee, then decide what story you want told about the company for what action you actually take.